B.C. Premier John Horgan making the announcement outside the British Columbia Legislature building. All light-duty cars and trucks sold in British Columbia will be required to be zero-emission vehicles by 2040. Premier John Horgan said Tuesday legislation to be introduced next spring will be aimed at removing a major source of air pollution and climate change. 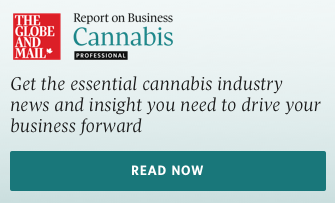 The government said the proposed law would set targets of 10 per cent of sales by 2025, 30 per cent by 2030 and 100 per cent by 2040. The premier said the government will increase an incentive program to encourage the purchase of more clean-energy cars by $20 million this year, and it will expand the fast-charger network to 151 sites. 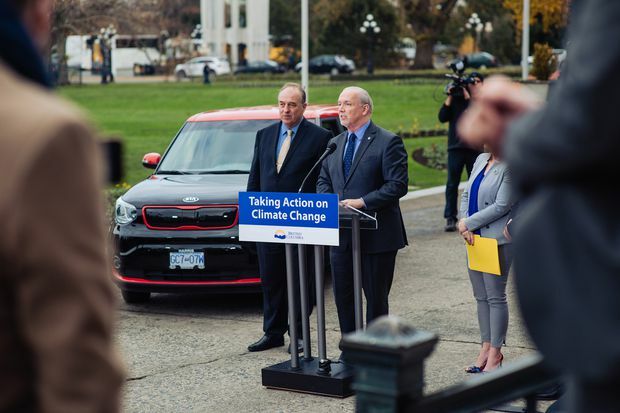 Horgan said the legislation will be the first major policy commitment of the government’s plan to meet the province’s climate goals. “As a province, we need to work together to put B.C. on a path that powers our future with clean, renewable energy and reduces air pollution,” he said. Green party Leader Andrew Weaver said 40 per cent of household emissions in B.C. come from transportation and scientists worldwide have been warning for decades about the importance of dealing with greenhouse gas emissions. Weaver said once people get into an electric vehicle, they never go back. Clean Energy Canada said in a statement the government’s announcement will make it easier for people to go electric. The group’s executive director, Merran Smith, said a third of B.C. residents expect their next car to be electric. The government said it would be reviewing the incentive program with an eye to expanding it over time, so buying a zero-emission vehicle will become a more affordable option for middle- and low-income residents. The provincial government has committed more than $71 million to its Clean Energy Vehicle Program since the budget update in September 2017, encouraging residents to purchase green vehicles.